Saving on a Disney vacation is all about timing. A Walt Disney World vacation can be one of the most memorable trips a family can take. It can also get expensive very quickly. But, if you have any flexibility on when you take your trip, with the right planning you can trim a lot off the cost of your Disney World vacation. Choose the right time to head down to meet Mickey and his friends and you will save big on everything from flights to hotels to park tickets. So, get out your calendars—here’s how to figure out when to go on the most cost-effective Disney trip. 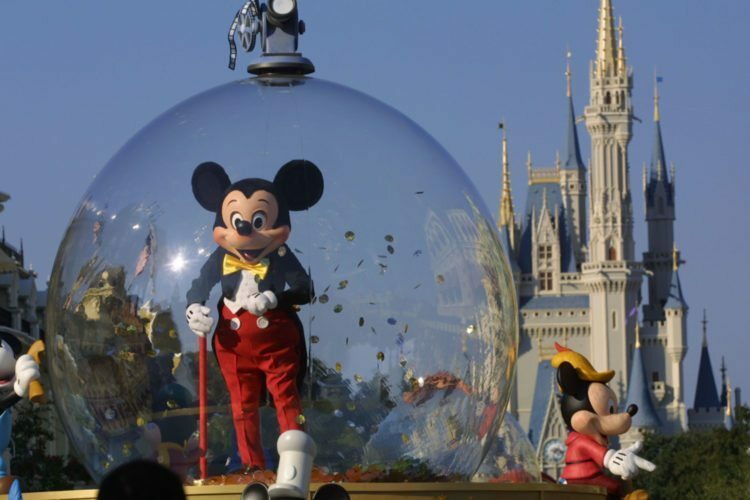 In 2016, Walt Disney World adopted a seasonal ticket pricing policy. This new system breaks down the calendar year into three seasons: value, regular and peak days. According to Disney’s official blog, the move was made to help lower crowd numbers during peak seasons and “spread out visitation” by attracting visitors to less popular months with lower prices. Seasonal pricing affects the cost of a single-day admission ticket to any of the four major Walt Disney World theme parks (Magic Kingdom, Epcot, Animal Kingdom and Disney’s Hollywood Studios). Value season: Jan. 17 – Feb. 17; Feb. 27 – Mar. 9; Aug. 20 – Aug. 31; Sept. 5 – 7; Sept. 11 – 14; Sept. 18-21; Sept. 25-28; Oct. 2-5; Oct. 30 – Nov. 2; Nov. 13-16 and Nov. 27-30. Regular season: Jan. 4-16; Feb. 21-26; Mar. 12-24; April 19 – May 25; July 23 – Aug. 19; Sept. 1-4; Sept. 8-10; Sept. 15-17; Sept. 22-24; Sept. 29 – Oct. 1; Oct. 6-12; Oct. 16-19; Oct. 23-26; Nov. 3-12; Dec. 1-20. For a color-coded calendar breakdown of Walt Disney World ticket pricing seasons, check out DisneyTicketCalendar.com for up-to-date information. “Free Dining” package: This is a discount where each member of a reservation for a Walt Disney World hotel and ticket package receives a free meal plan. Typically the promotion runs from August through mid-December. These discounts are restricted to certain resorts and are very popular. So, call early to book this package when it becomes available in 2017—it is usually announced in April each year, if available. Room-only discounts: You can get some great discounts if you book a Walt Disney World resort room during this promotion: Anywhere from 10 to 35 percent off! Typical promotions run throughout the year, but primarily during January through March, May through August and September through December. One of the best websites to track these deals is MouseSavers.com, which keeps a constantly updated discount tracker of all Walt Disney World promotions. 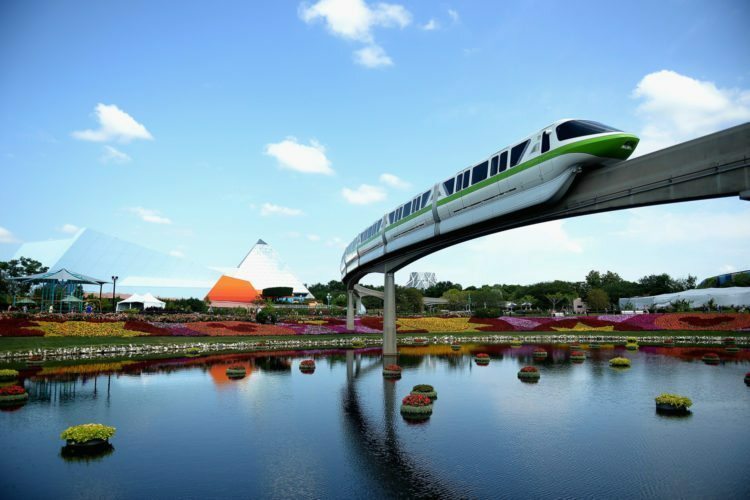 A trip to Walt Disney World may never be a cheap option, but a little advanced planning and some schedule flexibility can save your family some serious cash. Happy planning!